With the Canon EOS RP comes the start of a new full-frame creative journey. 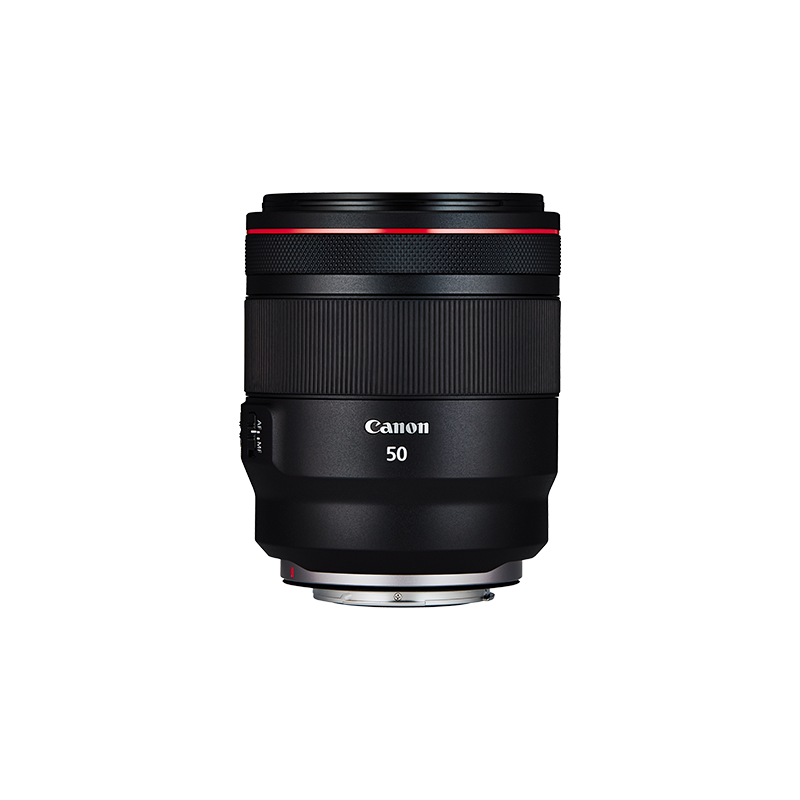 With a range of new generation RF lenses as well as compatibility via adapter with the world-famous EF and EF-S lens system, your vision has never been more achievable. 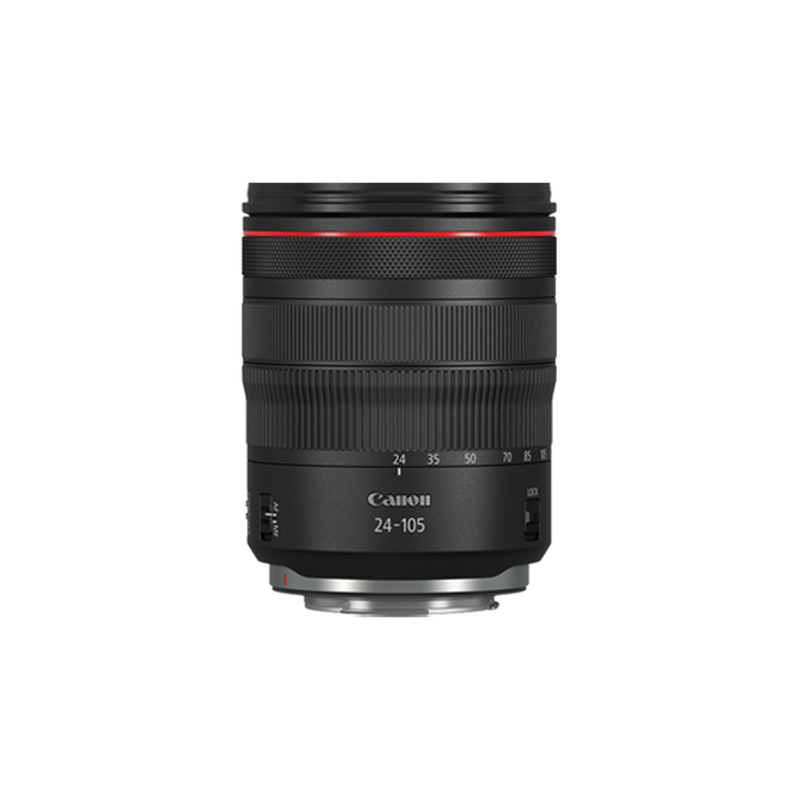 The pioneering lens mount of the EOS R System sets the new standard for a range of ground-breaking lenses. 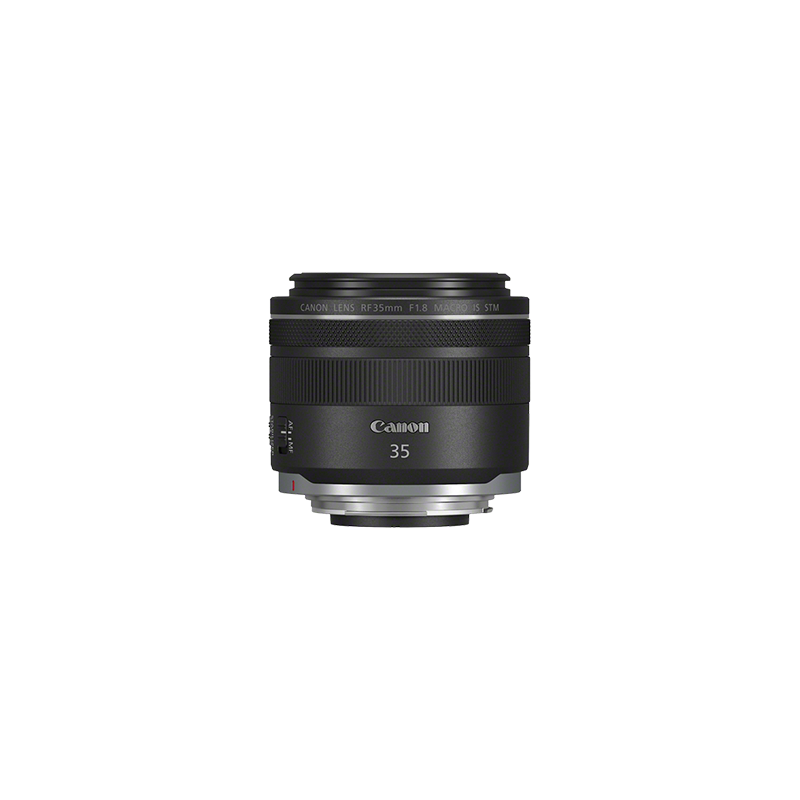 The EOS R System adapters offer full compatibility with Canon EF and EF-S lenses, giving Canon EOS RP owners who also use an EOS camera complete integration with their existing lenses. 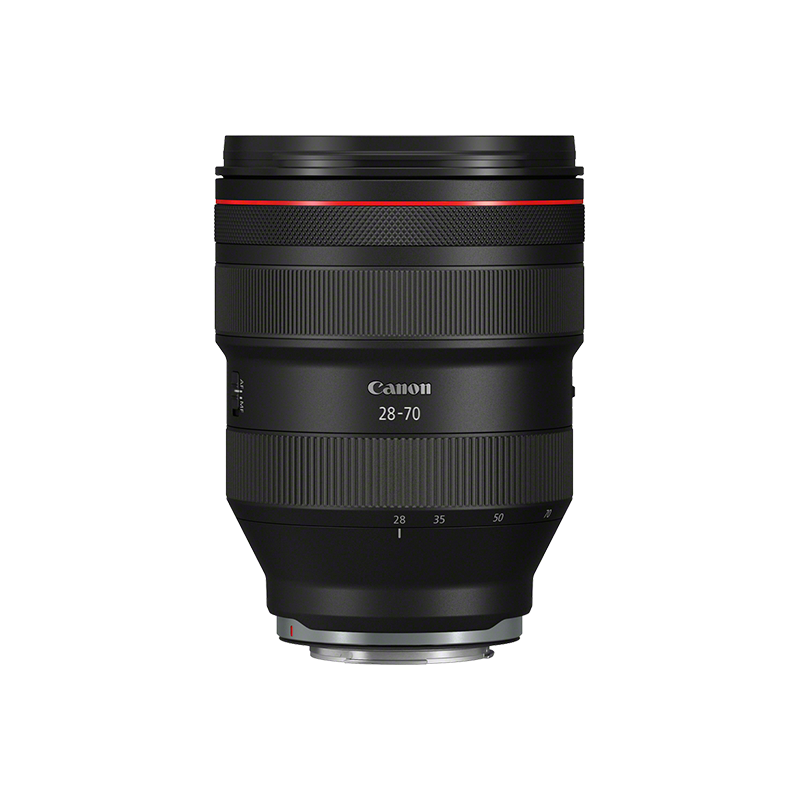 Explore the incredible world of Canon full-frame EF lenses which offer an unrivalled choice of quality, performance and affordability. 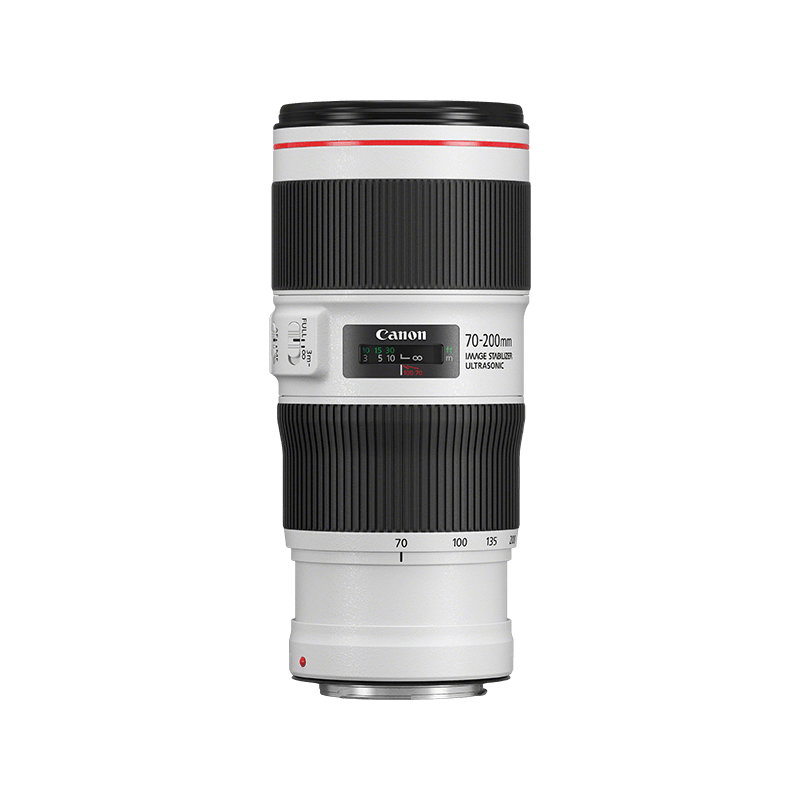 Dedicated extension grip for the Canon EOS RP to enhance usability and operation.